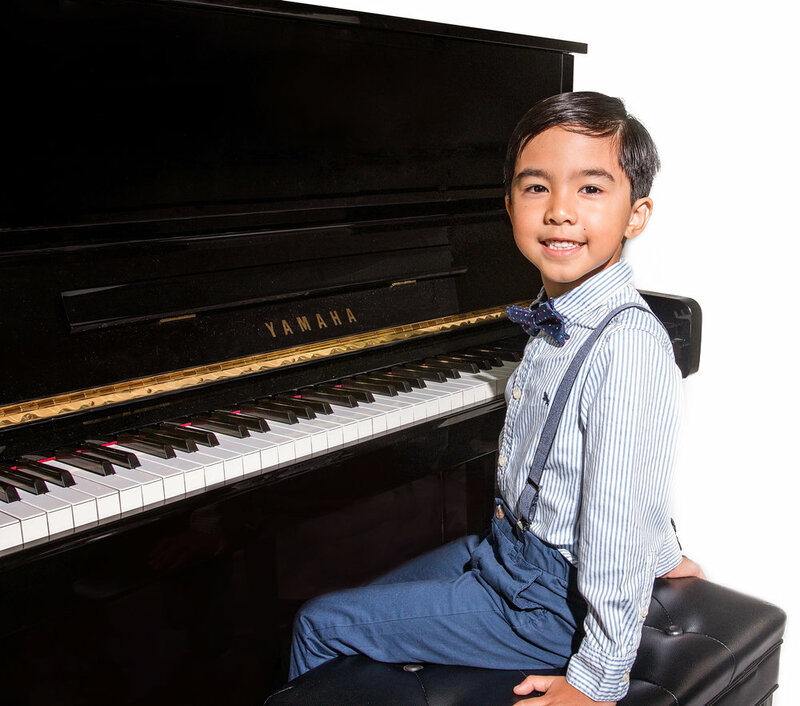 The California Conservatory of Music has provided Santa Clara, Redwood City, and the Bay Area with quality music education for more than eight years! This music school is committed to the idea that all students have great potential, which can be developed through a positive and motivational environment, consistent practice, and first-rate musical instruction. Our Bay Area school offers a well-rounded, thought-out curriculum, experienced faculty, and a fun, educational atmosphere. 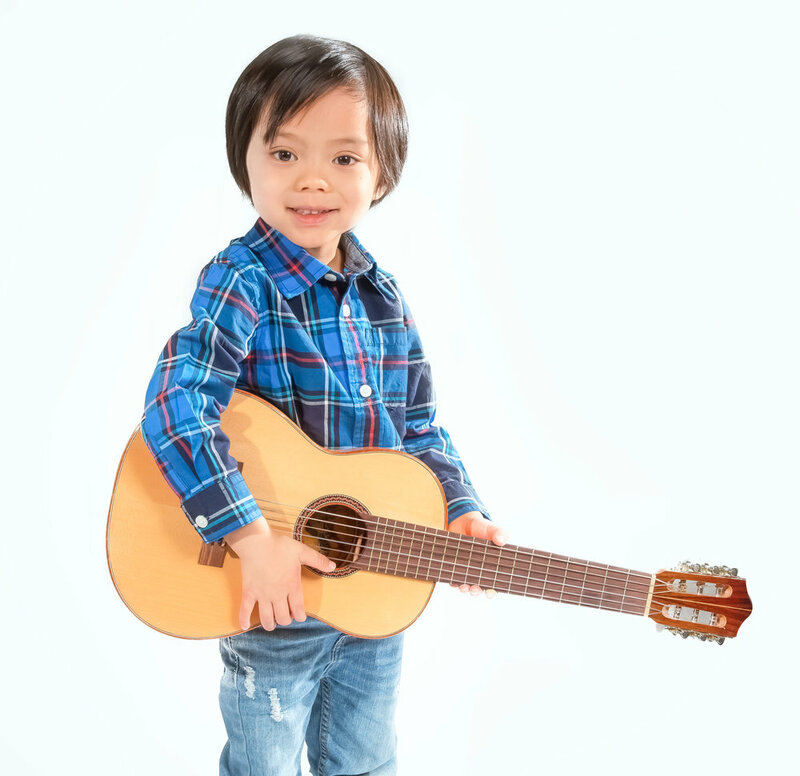 The California Conservatory of Music offers private music lessons in guitar, piano, cello, violin, voice, and more. Many students supplement their private musical study with group music classes, music theory, and ensembles. We have locations in Redwood City and Santa Clara and work with students from all around the Bay Area. Get a Free Lesson Today! You may not have heard of him before, but you’ve probably heard his music before: Alberto Ginastera remains one of the groundbreaking Latin American composers in history. March 2019 Student of the Month - Miranda P.
ongratulations to CCM’s March 2019 Student of Month, Miranda. Last week at CCM’s Spring Recital, Miranda played a Minuet by J.S. Bach, and it sounded fantastic! She just finished the 100-day practice challenge, and her hard work is paying off in many ways as you will read below!